With the official start of spring just around the corner, it's a great time to switch up your classic frozen margarita for some seasonal variations that will get you in the mood for warmer weather and blooming flowers. Simply mix your liquid ingredients in your party machine's blender jar and pour the ice in the hopper, then just fire up the machine and watch it blend the perfect margarita. The only way it could be easier would be to use the No-Brainer Mixer Jar. Use your classic margarita as a base recipe for new flavors. Once you know how to make the basic margarita, it's time to make small changes to get a truly spring-like taste. Here are a few unique additions and variations on the standard frozen margarita that will surely turn heads at your spring cocktail party. Basil - Springtime evokes thoughts of budding greenery and growing plants, so why not embrace this idea and add some actual leaves to your cocktails? Triple attack your margarita with basil - muddle fresh basil in the bottom of the glass, use basil-infused salt on the glass' rim and garnish with a fresh leaf of this tasty herb. It also works well with strawberry margaritas. 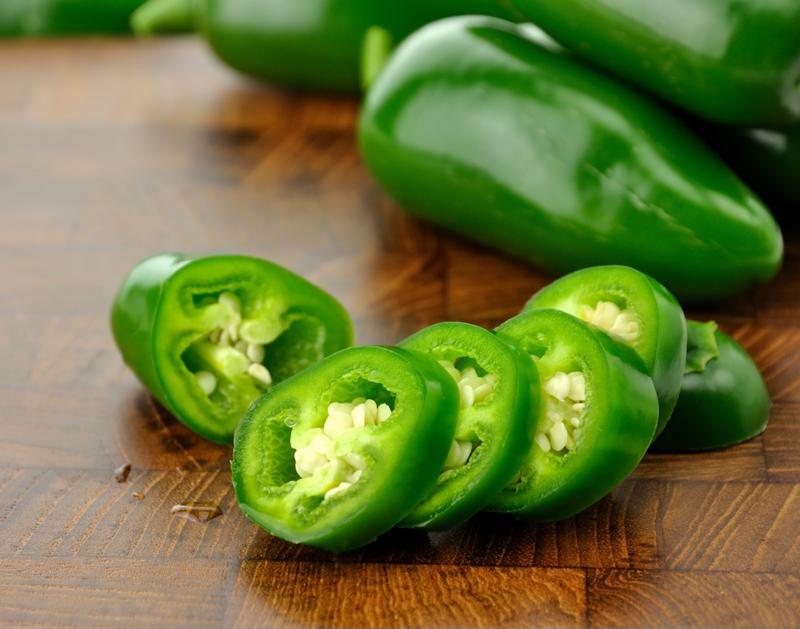 Jalapeno - This spicy pepper is just the flavor to enhance your margarita for the spring. Try using pepper-infused vodka in place of triple sec, adding actual pepper juice and cut peppers in the cocktail, and a spicy cayenne-salt rim. Melon and cucumber - These cool, refreshing fruits are more commonly thought of as summer fare, but they're great margarita additions for spring too. Use cucumber, melon or watermelon as the main ingredients and the garnish in these adapted margaritas. They taste great frozen and mix well with lime. Add some kick to your spring margaritas. Berries - Pick your favorite berries - blueberries, strawberries, blackberries - and add them to your classic margarita. Switch out the orange juice for a berry or grape juice, them add plenty of fresh or frozen berries to your party machine's blender jar when it's time to mix your drink. This sweet, cold, fresh flavor is guaranteed to be a favorite all season long. Rose Syrup or Water - Make your drink as floral as your garden by adding some rose water or rose syrup. This ingredient may be harder to come by than most cocktail mixers, but a little goes a long way and can really enhance a margarita. Mint - Like basil, mint has the benefit of looking like the leaves that are blooming everywhere, but unlike basil, mint has a powerful, cooling taste. Add mint to a strawberry, berry or melon-based margarita for a delicious contrast to sweetness. 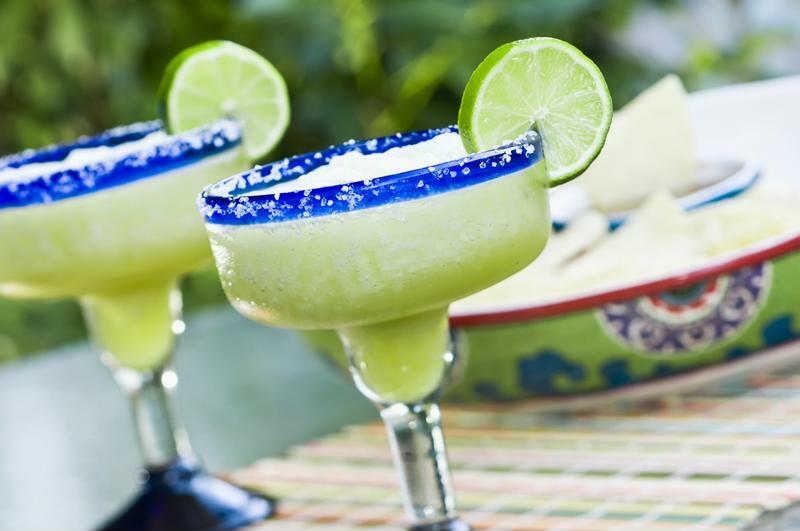 When in doubt, serve a classic margarita from your frozen concoction maker - it tastes great not matter the season. Your fellow Parrotheads at Margaritaville® Cargo remind you to enjoy your frozen concoctions responsibly and obey all drinking laws.